How long has your business been in Rugby Town Centre? Please explain your ranking and why it should be continued or stopped. Targeted cleaning including: Graffiti Removal, Chewing Gum Removal, Removal of Weeds, After Events Cleaning. This is a mid-term review but if you were asked to vote for the BID today, how would you vote? If No or Don't Know, what would change your view? 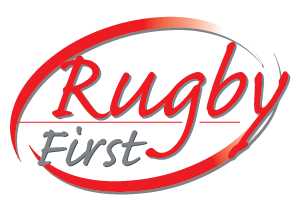 Have you any other comments about the Rugby First Ltd? Thank you for your time and effort in completing this form. The data we collect from this survey remains entirelyconfidential and will be amalgamated with feedback from other surveys from other businesses in the BID area. Theinformation provided on this survey helps us to understand the impact and effectiveness of the BID’s activities. In orderto fulfil our legal obligations as a BID we will collect and update your personal contact details and retain them for futureuse to ensure that you remain informed of the BID’s activities.